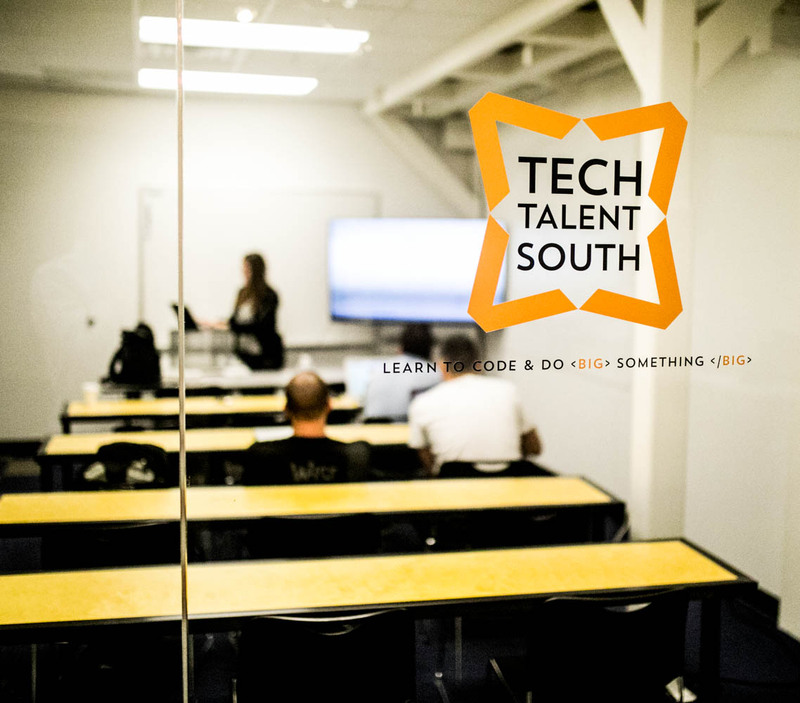 2017 was the most exciting year to date for Tech Talent South. 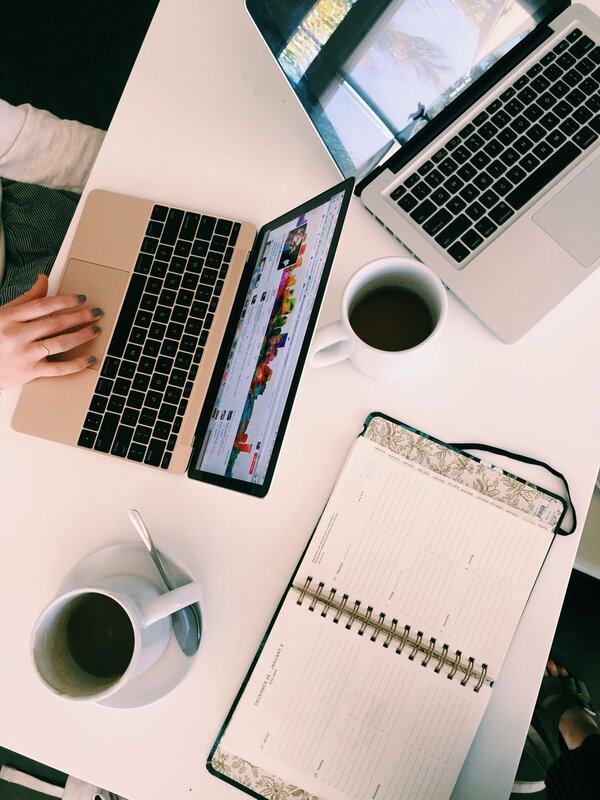 The TTS Team accomplished a lot of amazing things this past year, however, we owe the greatest successes to our AMAZING STUDENTS. These students came to us with different levels of experience. Some had never opened a text editor before while others had been cutting their teeth with online courses for months. They came to us with different work histories, education backgrounds and much more. Yet we watched each cohort form into a team of committed learners and teachers. I can honestly speak for everyone on the TTS Team when I say that watching this happen is one of our favorite reasons to do what we do each day. 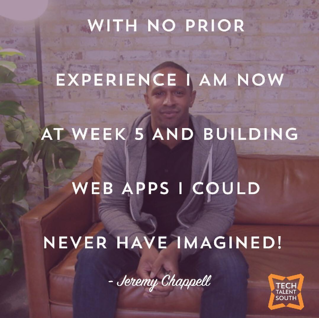 Beyond killing it in the tech game, our students have helped us by sharing candid feedback about our program. These responses have given us insight on how to better ourselves in 2018, and they also motivated us to keep grinding! Have we mentioned that our students are amazing? This feedback put us on Course Report's alphabetical list of the BEST 49 BOOTCAMPS IN THE WORLD. It also ranked us at #9 on Switchup's TOP 40 CODE SCHOOLS IN THE WORLD. Interested in reading this feedback? 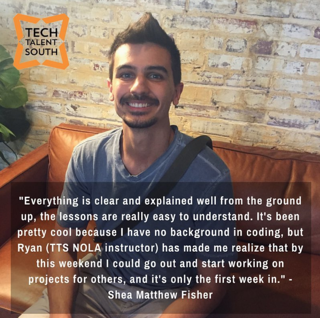 If you are considering a coding course, we encourage you to do your research and read reviews! Read what our graduates have to say here and here! Want to talk with a graduate? 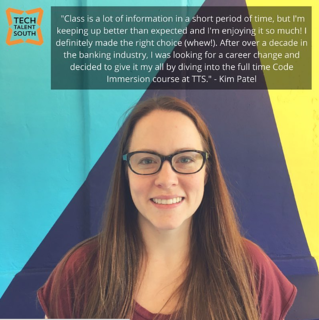 We like to make your research easy, so we will set you up with a TTS grad to share all of their hard earned insight about what it takes to be successful in a TTS Cohort! Just follow this link to get connected! Ready to take a class? !